In context: California Apple Stores have suffered a string of robberies that started early last summer. In each instance, the perpetrators were able to get away without being caught. However, security guards and civilians were able to apprehend one suspect in the most recent incident. 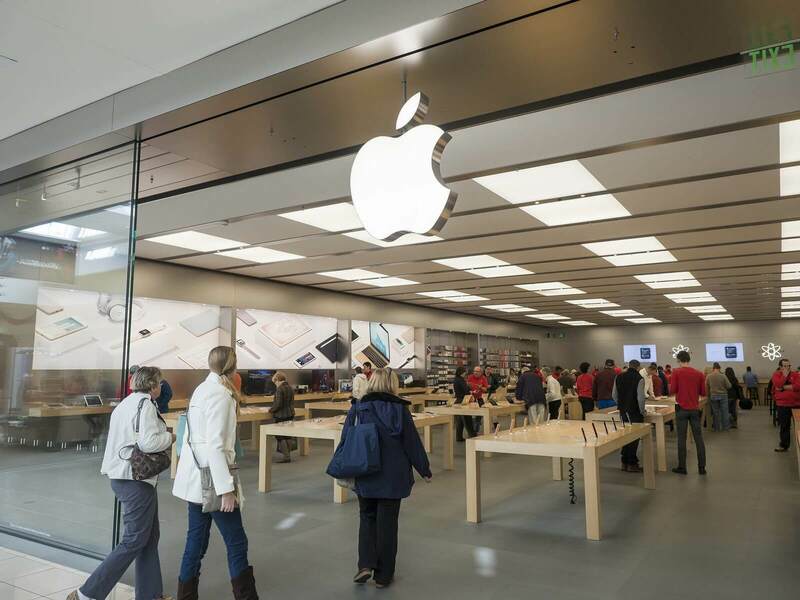 The Apple Store in Santa Rosa, California was hit on Sunday by six individuals wearing hoodies. The robbery followed the same MO as previous thefts at other Apple outlets in California. The suspects perform what basically amounts to a smash-and-grab, except there is no need to smash since Apple’s display products aren’t under glass. The only difference between Santa Rosa and the other robberies is that this time there were six individuals (usually there are only four) and one of them got caught. A bystander who goes by the handle “Gooneryoda” on Reddit caught the theft on video. He was also able to record security and mall patrons wrestling one of the suspects to the ground in another part of the building. “I was at the Santa Rosa Plaza, and I saw these six guys in jeans and hoodies making a their [sic] way to the Apple Store. I knew something was about to go down, so I recorded it,” he said on the r/Apple subreddit. This is the second time the Santa Rosa store has been hit — the last time was in August. Police did not have an estimated value of the items, but previous heists have all averaged in the $25,000-$30,000 range. The previous Santa Rosa theft was valued at $35,000. This is only one of more than a dozen similar robberies that have taken place in California Apple Stores this year. Other locations include Fresno (twice), San Luis Obispo, Walnut Creek, Santa Clara, Roseville, and several other cities throughout the state. Police have been able to arrest two crews involved in carrying out the crimes, but have still not determined whether they are connected to a larger ring. Lt. Robert Boll of the Burlingame Police Department told AppleInsider it could be an organized crime ring, but could just as easily be a string of copycats. "They see how easy it is when the news plays the video," said Boll.